Not Feeling Like Yourself? 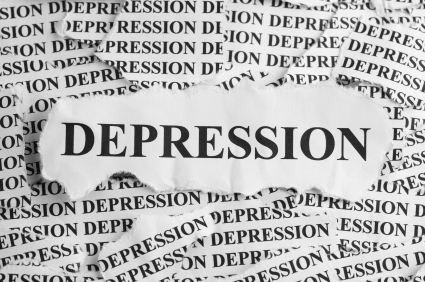 Try This Quick Depression Test To Find Out If You May Be Suffering From Depression. Everybody feels down or sad at times. 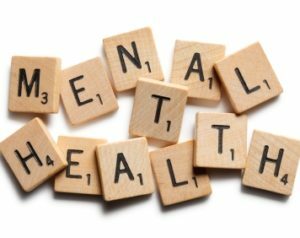 But it’s important to be able to recognize when depression has become more than a temporary thing, and when to seek help. The following are a list of the signs and symptoms that may be experienced by someone with depression. 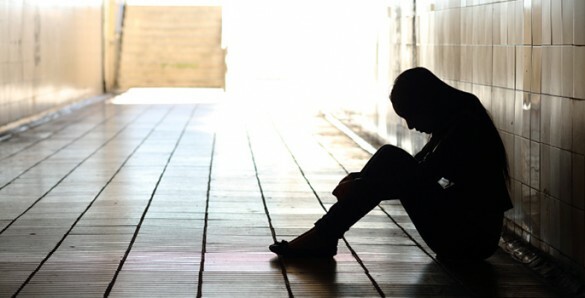 Does Chronic Illness Cause Depression? Chronic illness affects the population worldwide and it is the leading cause of death and disability in the United States. It accounts for 70% of all deaths in the U.S., which is 1.7 million each year. More than 125 million Americans have at least one chronic illness and estimates that by the year 2020, 157 million Americans will have a chronic illness. Examples of chronic illnesses include diabetes, heart disease, arthritis, kidney disease, HIV/AIDS, lupus, and multiple sclerosis. 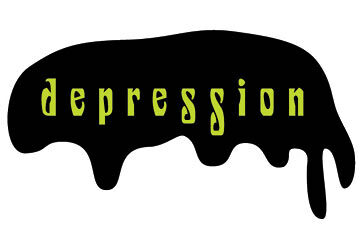 Many people with these illnesses become depressed. 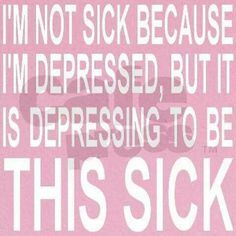 In fact, depression is one of the most common complications of chronic illness. 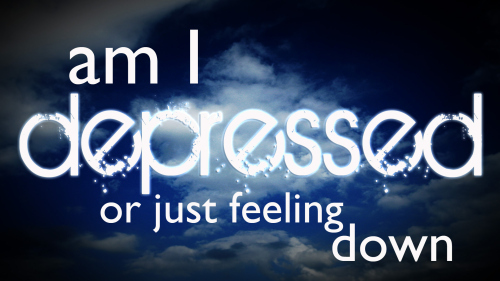 It’s estimated that up to one-third of people with a serious medical condition have symptoms of depression.